before the latest chapter in the Russian investigation threatens to wrestle control of the 24-hour news cycle, here are five important stories that may not have shown up in your Facebook feed. After Harriet Tubman, famed conductor of the Underground Railroad, rescued dozens of people from slavery and served in the Civil War, she settled down in the small city of Auburn in upstate New York and continued a life of service. 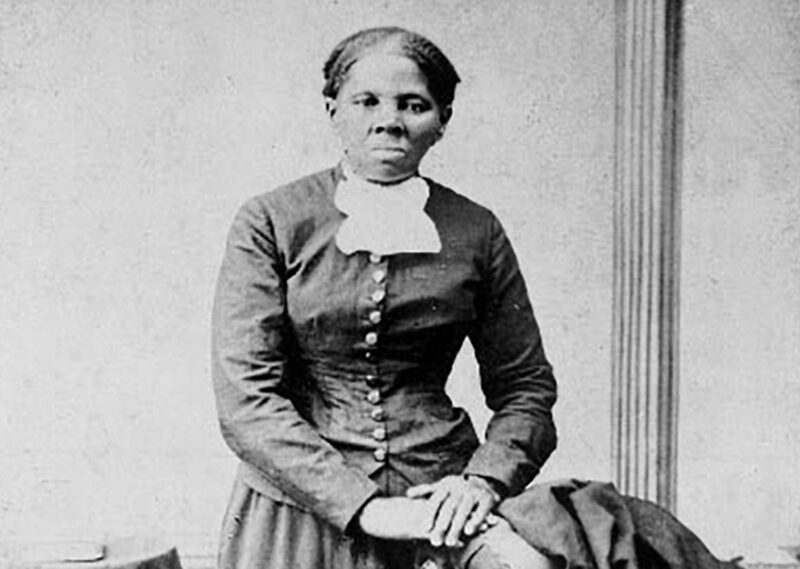 Following her missions on the Underground Railroad and service with the Union Army, Harriet Tubman began a new phase of her life in the central New York city of Auburn.